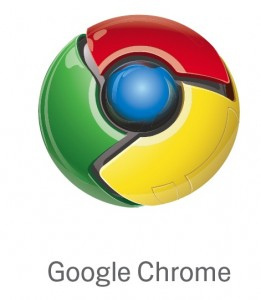 In what came as a surprise to many, Google today released a new web browser called "Google Chrome" - PawPrint has already updated the XDe which is now verified to work under the new browser. It looks interesting although it´s certainly still much slower then Firefox 3 and we probably won´t change to it any time soon. But coming from Google, it´s likely that a certain group will and it´s nice to know that the XDe is already ready to go in that respect. If you want to give it a try you can download Google Chrome. PawPrint customers will start seeing Google Chrome in their stats and audit logs as the new browser starts making an appearance on their web sites.